Originally founded in Rockhampton in 1967, CQUniversity Australia has experienced phenomenal growth in recent years seen by the remarkable growth in student numbers, new courses, new campuses and infrastructure. Furthmore the University's reputation has seen it emerge as one of Australia’s truly great universities. 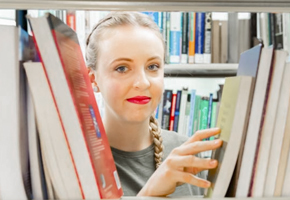 The University has grown to seven highly regarded schools running programs from TAFE through to RHD. The Executive team with the Vice Chancellor, Deputy Vice Chancellors, Pro Vice-Chancellors and Associate Vice-Chancellors. With thirteen directorates across Australia, CQUniversity continues to grow in supporting current and future students. 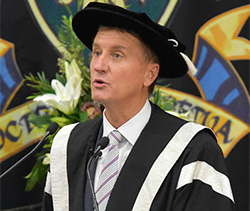 CQUniversity has been on a phenomenal trajectory in recent years and its remarkable growth in student numbers. The University will continue to increase and innovate the delivery of its online learning and on-campus courses across Australia. Operating in a strong, cultural, powerful and united way, causing social disruption through brave and challenging conversations. Stay up to date with CQUni News, CQUniversity's electronic news service, and the bi-annual magazine "Be". CQUniversity desires to make a difference and with a donation to CQUniCares you can support key priority areas of need. 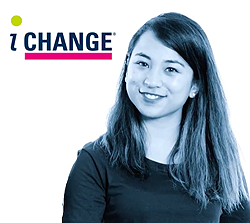 Explore current job opportunities available at CQUni and find details on selection criteria and application details. 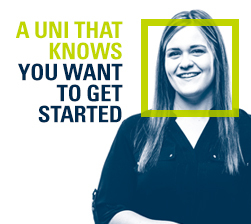 25 years on, the University has more than 30 000 students across 25 locations Australia-wide.